We are trained and ready with the willingness to serve our community, we are here to respond immediately and effectively. 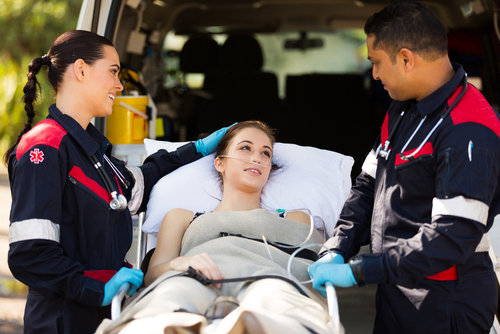 Ambulife Ambulance strives to provide the best patient care possible with innovative technology while maintaining excellent protocols with EMS agencies. The Mission of Ambulife Ambulance is “To meet the needs of the clients and communities that we serve, in a professional and efficient manner. Ambulife’s Basic Life Support (BLS) ambulances are fully equipped and staffed by two highly trained Emergency Medical Technicians (EMTs). 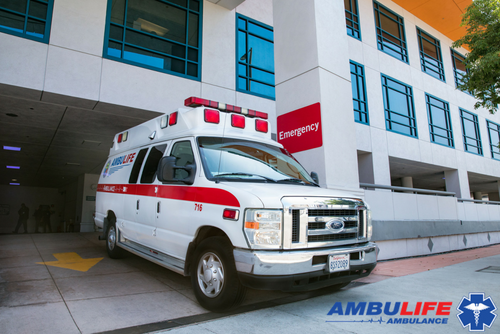 Ambulife provides ambulance service 24-hours per day, 7-days a week, throughout Los Angeles County. All ambulances are licensed and inspected by the California Highway Patrol, City of Los Angeles Department of Transportation, and Los Angeles County EMS. 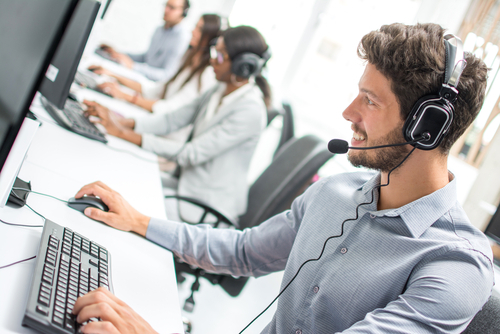 In addition to making sure that the vehicle and equipment meet set standards, Los Angeles City Department of Transportation licenses all of our EMT field personnel. Ambulife Ambulance is a community supportive service provider. 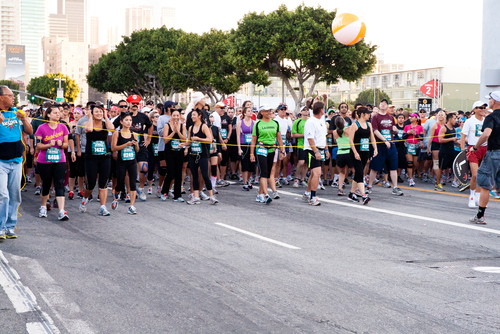 We have been actively participating in and giving back to the communities we serve throughout Los Angeles County. We also provide ambulance standby coverage for city, charity and private or special events such as Sporting Events, Community Parades, Production Filming, Health Fairs. 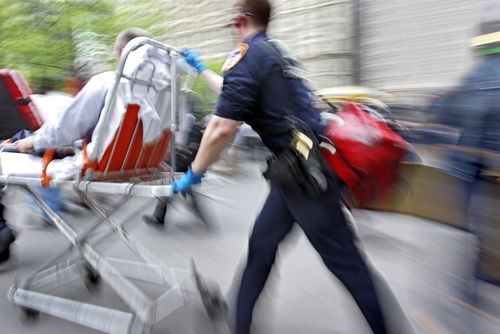 Our highly skilled and trained EMTs are quick to respond to an immediate emergency action. Billing and Collections Department is Growing! Copyright All Rights Reserved © 2019. Powered by Appail.